The Sun reports that a request for fresh cash from the UK Home Office is yet to be made, despite financial support for the search expected to run out by the end of the month. 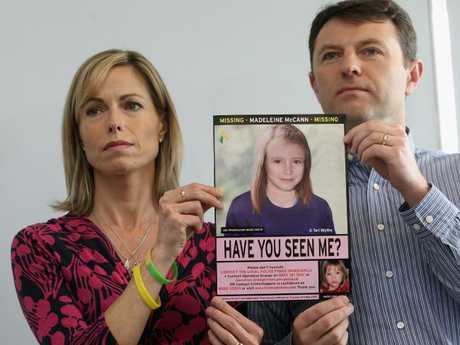 More than £11 million ($A20 million) has been spent on the probe to find Maddie after she disappeared while on holidays with her family in Portugal more than a decade ago. 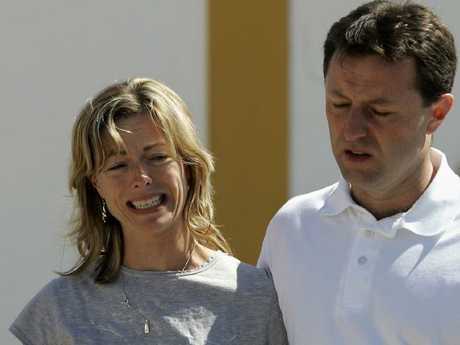 A source close to the family told the Daily Mail: "They have been here before. They simply have no idea if the search will abruptly come to an end or will carry on. It is a daunting prospect they face once more." She would have turned 15 on May 12, 2018. 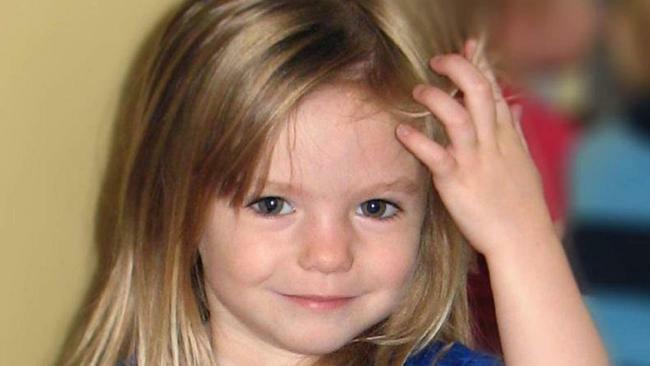 In 2010, Maddie's distraught parents met with then-home secretary Theresa May to talk about the hunt for their daughter.